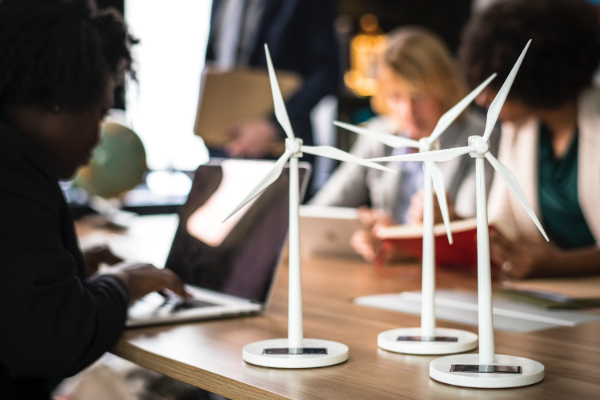 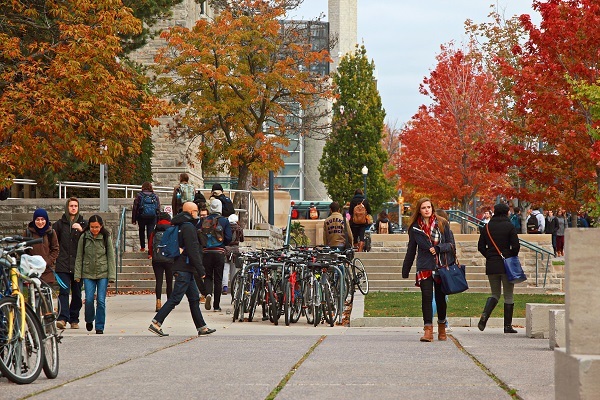 Government of Canada releases 2019 budget, which includes investment in work-integrated learning, internationalization. 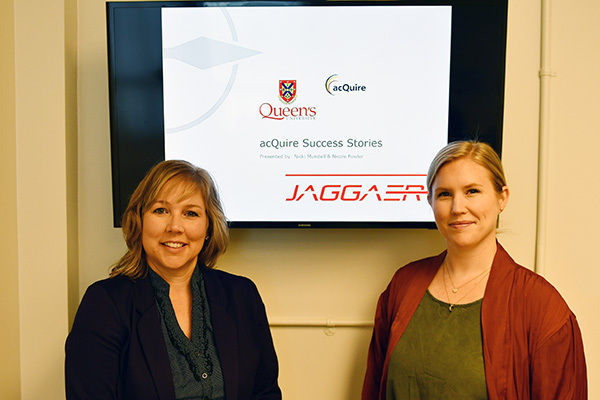 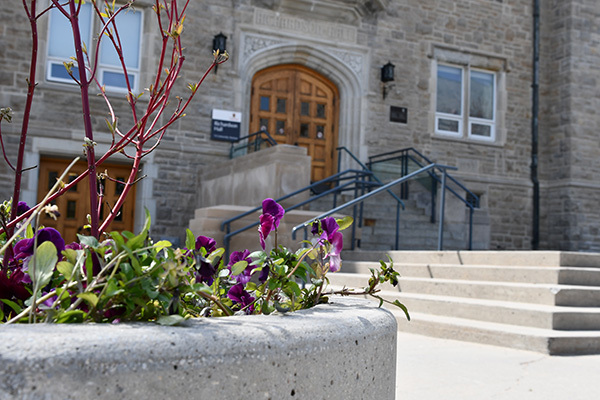 Queen's leading the way with successful implementation of acQuire, the university's electronic Procure to Pay system. 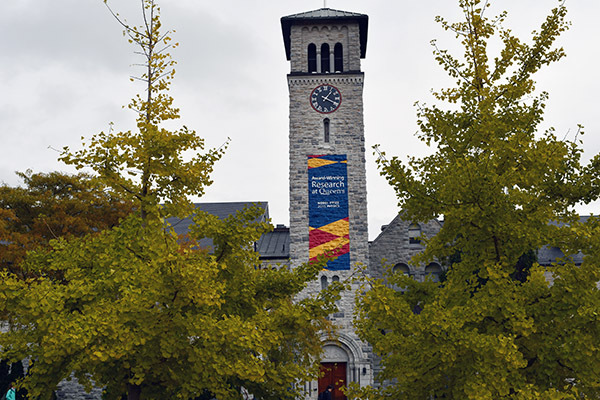 Ratifications move Queen's University closer to a new, sustainable defined benefit pension plan for the future. 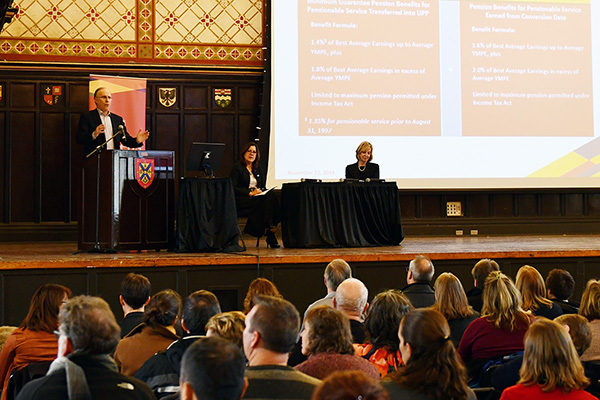 Town Halls outline sustainable defined benefit plan for the future.